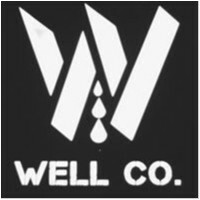 Well Co joined our Mission to help provide access to “Clean Water for All by 2030”. This Mission was initiated by the United Nations. A big thank you to Well Co’s team and customers for joining this extremely important mission on 10 April 2018. WellCo Cafe Leichhardt is a friendly sit-down breakfast and lunch cafe on famous Norton St between the Forum and the Plaza, excellent food at value pricing.